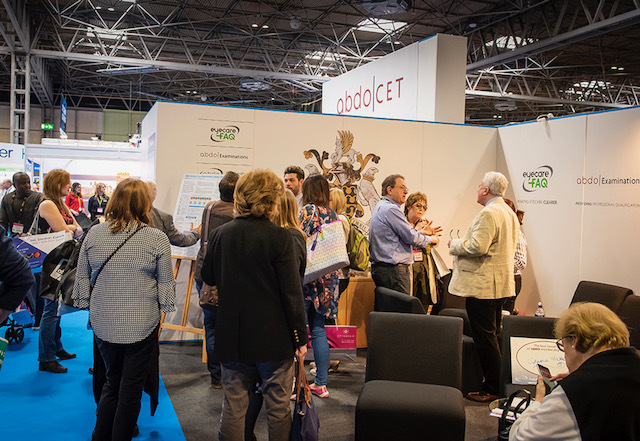 The Association of British Dispensing Opticians (ABDO) is returning to Optrafair giving you the chance to speak to the ABDO team about topics from examinations to supporting your professional development. ABDO offers professional membership benefits to dispensing opticians and other professionals who wish to become associate members. Benefits include CET, regional meetings, a monthly journal, advice on professional issues and professional indemnity insurance. The show runs 30 March-1 April 2019 at Birmingham’s NEC. 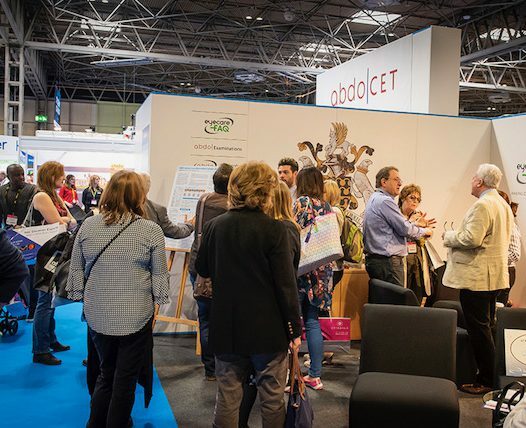 Visit www.optrafair.co.uk to register.